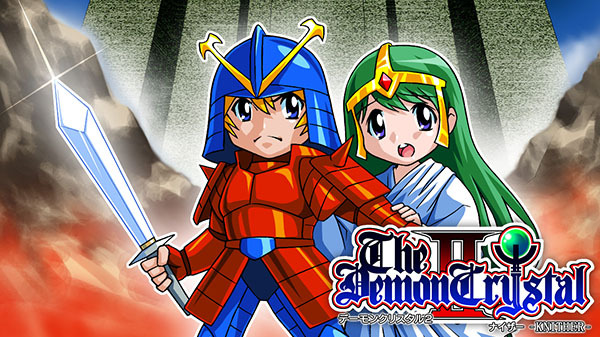 After first releasing in Japan last December, The Demon Crystal will soon be available in the west. Regista will be bringing the game to North America and Europe on April 11. The Demon Crystal will cost $9.99 on the Switch eShop. 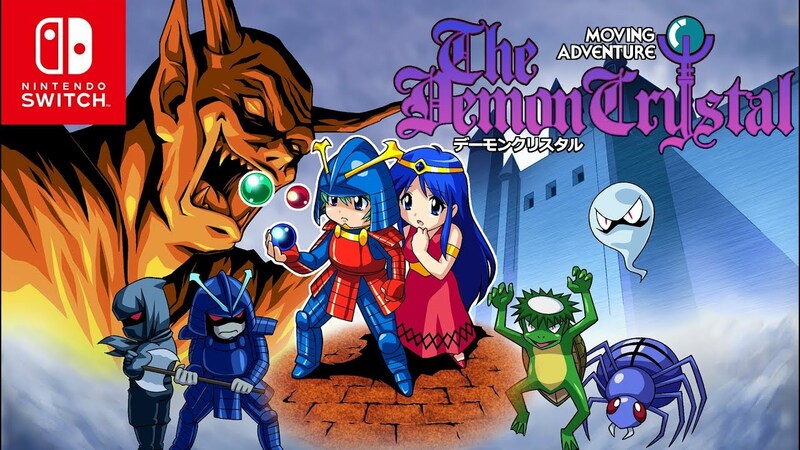 Developer Regista has confirmed that they are following up the release of The Demon Crystal on Switch by bringing the sequel — The Demon Crystal II: Knither — to the console as well this year in Japan. Originally released in 1986, the classic side-scroller title will be hitting the eShop, as confirmed by the game’s official website. Regista has the first trailer up for the side-scrolling action RPG The Demon Crystal. Have a look at the video below. 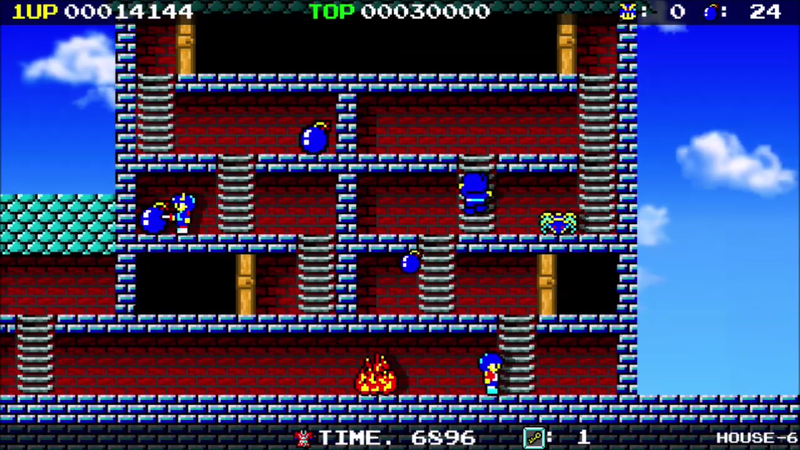 Demon Crystal is an action puzzle game. Scattered around the stage are numerous keys which help open locked areas. The goal is to find the big key which is needed to open the exit and advance to the next stage. Ares’ only weapon is a limited number of bombs, which explode in a flame and can kill multiple enemies at once. 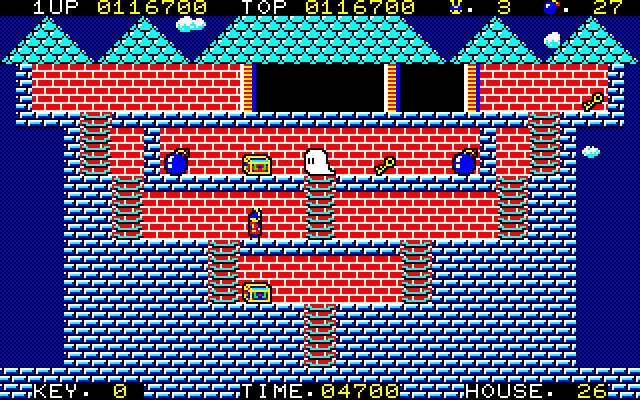 The game consists of 30 stages (houses). August 1st 2033. A deep sea cruise submarine sinks to the murky ocean floor 700m below the surface. 50 lives were lost in an instant. The remaining passengers, left to figure out the path to their survival. But, at the depths of the ocean, there existed a threat they had never imagined. An eternal replay of records and memories… Can the fragment of “two survivors”, save them in the end? This is a novel game with no correct answer. A few months ago, Regista announced that it would begin to make games for Switch. 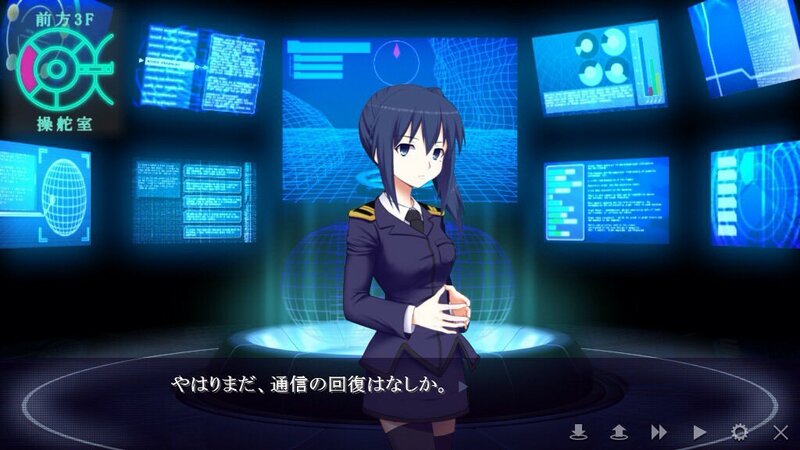 One of the company’s first titles is now on the horizon. 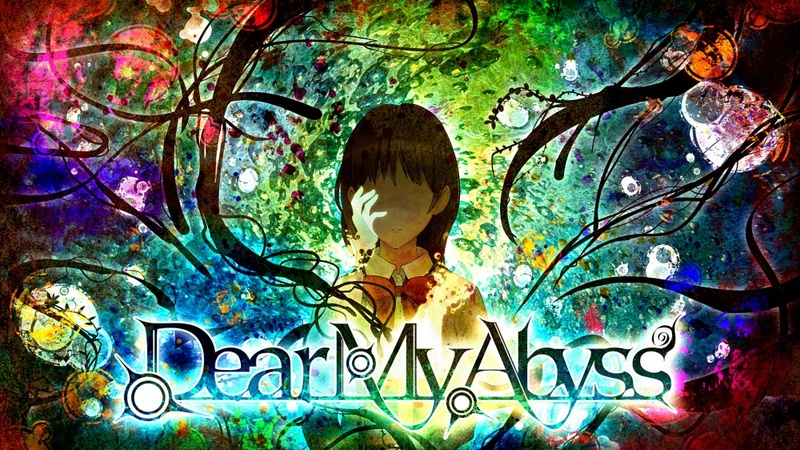 First up is the visual novel Dear My Abyss, which the Japanese eShop has down for February 22. Pricing is set at 972 yen. 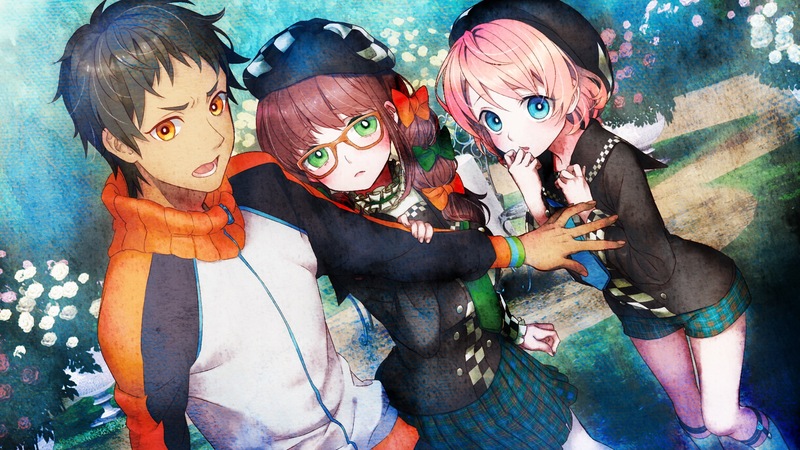 Regista has made a number of visual novel titles over the years. The team was responsible for a number of such games in the genre, including this year’s Exile Election on behalf of Nippon Ichi. This past week, Regista announced that the company intends to begin developing for Switch. Along with existing titles, fans can also look forward to entirely new projects. Expect more information in the future.